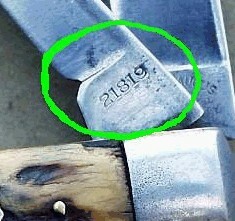 Most Cattaraugus knives have a series of numbers stamped on the tang that represent certain characteristics. 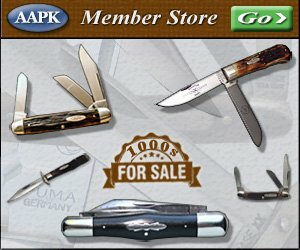 On a typical knife, the number will consist of four to six digits. 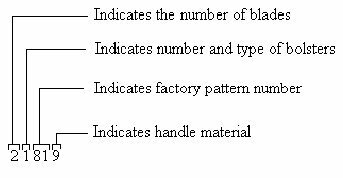 The first digit indicates the number of blades on the knife, the second represents the type of bolsters on the knife, the next 1, 2, or 3 signify the factory pattern number, and the last indicates the handle material.